During one of the weekends, I traveled to Tallinn, Estonia by ferry. I took Lindaline Express which was about an hour and half journey. The entire journey was a pleasant experience as the Baltic Sea is always calm and the waves are not strong enough to make you seasick. 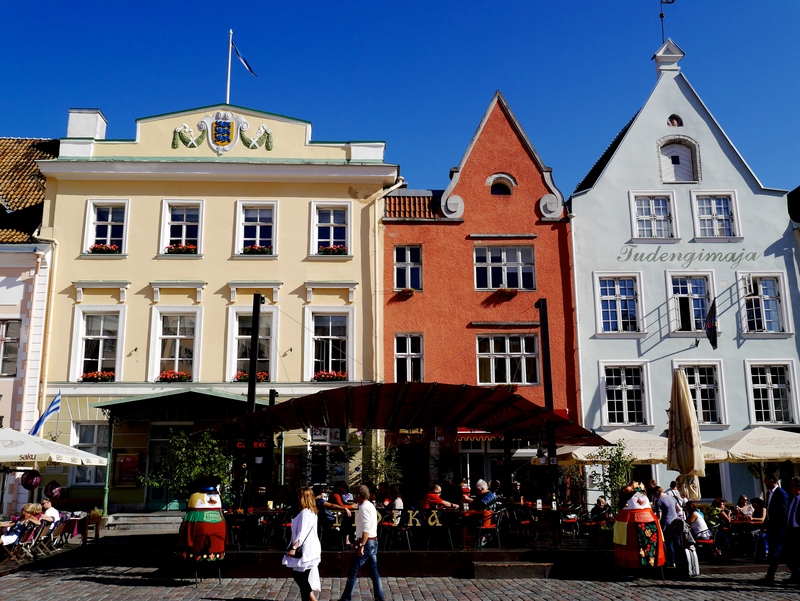 Town Hall Square was used to house a medieval market and today it is a meeting place for restaurant-goers and tourists alike. It has been the heart of town life for more than 8 centuries. 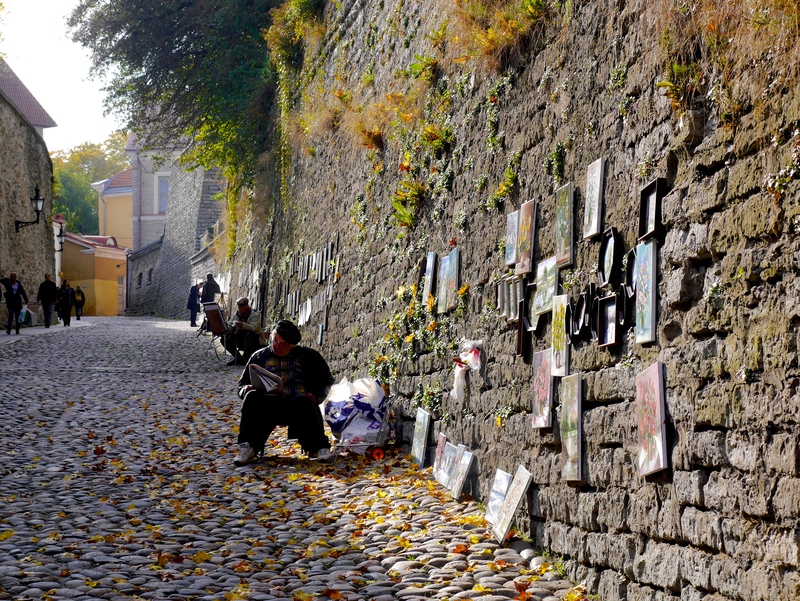 The entire Old Town was built between 13th and 16th centuries. 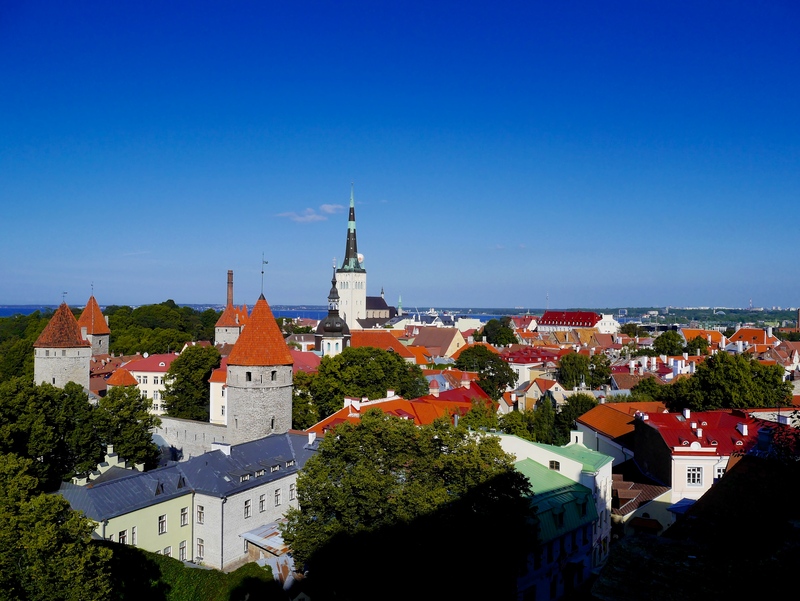 The historic ambience of Tallinn’s Old Town leaves one in a fairytale daze, making one long for more surprises and marvel. The grandiose churches has beautiful spires that rise high above the entire town, and the old town is guarded by city walls, coupled with imposing guard towers that leave one mesmerised. I thought I was in Shrek’s Far Far Away Land. No joke. 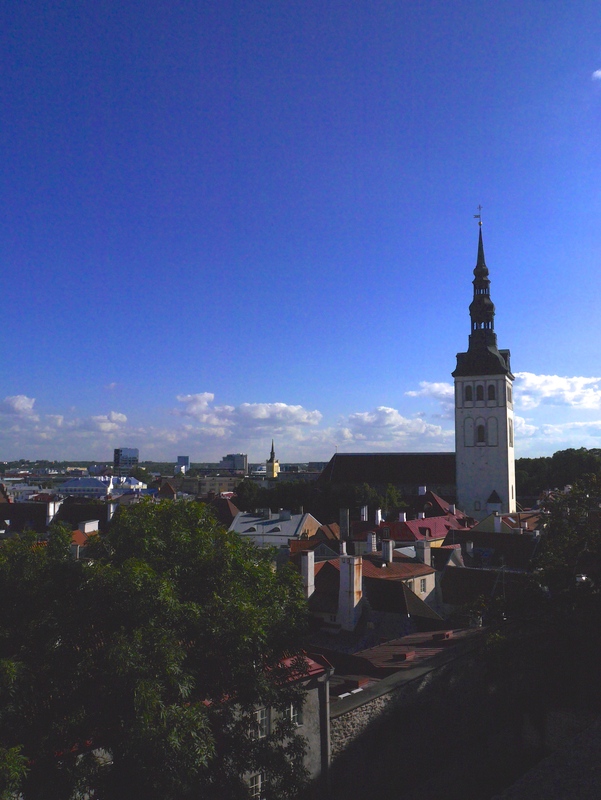 I spent a considerable amount of time in Tallinn. 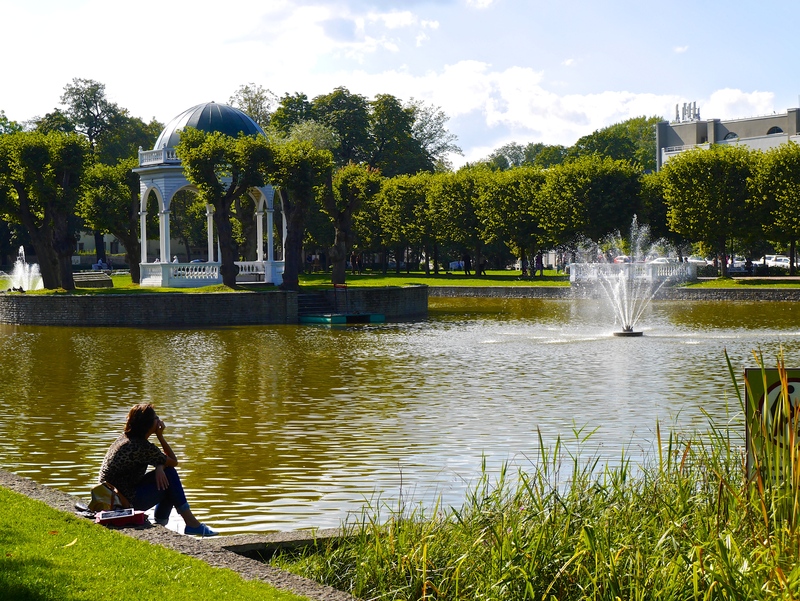 I did not just explore the Old Town, but ventured out to the New Town, and went to the Kadriorg Palace. 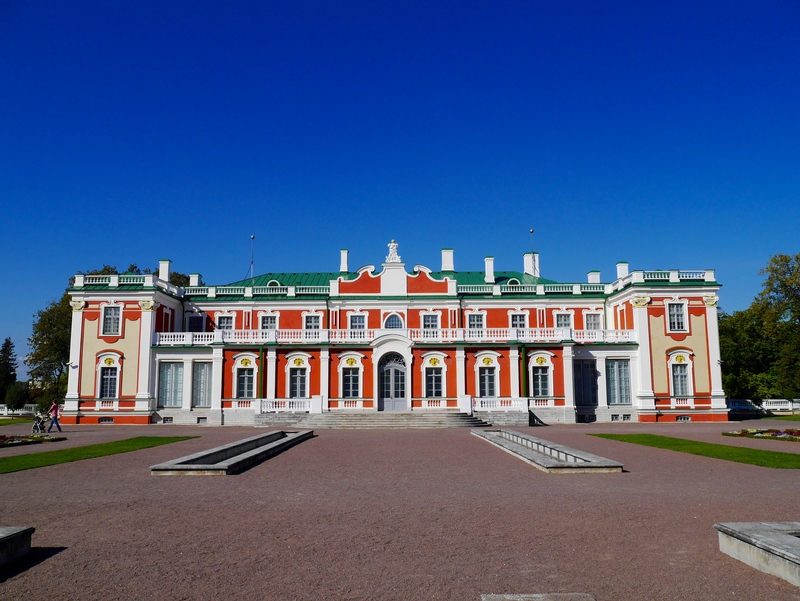 It is a Petrine Baroque palace built for Catherine I of Russia by Peter the Great. The name means “Catherine’s Valley” in Estonian. During 1944, when Estonia was under Soviet Russia, the palace served as the main venue for Art Museum of Estonia. 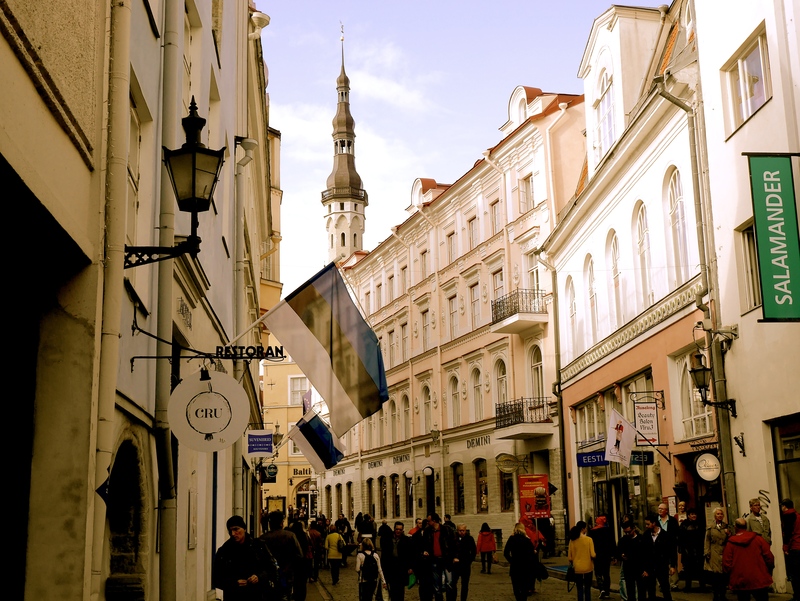 It was completely run-down when Estonia was finally independent in 1991. Restoration works began with the support of Swedish Government, and the palace only re-opened in 2000. I had an interesting conversation with my airbnb host during my time in Tallinn. Due to the current conflicts between Ukraine and Russia, Estonians are feeling the heat at the Estonian border with Russia. They are now worried about future military aggression by Russian armed forces, as Russia has been claiming that there is a need to protect ethnic Russian minorities in nearby states. I sat in a taxi once, on the way back to Tallinn ferry terminal to travel back to Helsinki, and the taxi driver was an ethnic Russian. Ironically, he told us he was proud to be born in Estonia as an ethnic Russian and he had full of praises of Estonia. This led me to conclude and agree with Hermann Göring who said at the Nuremberg trials on April 18, 1946 that common people naturally do not want war, neither in Russia nor in England nor in America, nor for that matter in Germany. It is the leaders of the country who determine the policy and it is always a simple matter to drag the people along, whether it is a democracy or a dictatorship or a communist dictatorship. All you have to do is tell them they are being attacked and denounce the pacifists for lack of patriotism and exposing the country to danger. It works the same way in any country. On a side note, I was pleasantly surprised that the Russian taxi driver knew Singapore, and he said he had deep respect for countries like Singapore who has no natural resources and entirely depended on humans as resources to bring the countries to prosperity. Times has changed. Singapore’s image around the world has changed too. It is not a Disneyland with death penalty anymore. Tallinn brought a lot of pleasant surprises for me. I was inspired by the average Estonian on the street who is proud of the advancement of the Estonian economy after gaining independence from Soviet Russia. The Estonian today knows he is still lagging behind the richer Nordic neighbours, but understands that he has to depend on them to spend in his country to improve its economy. 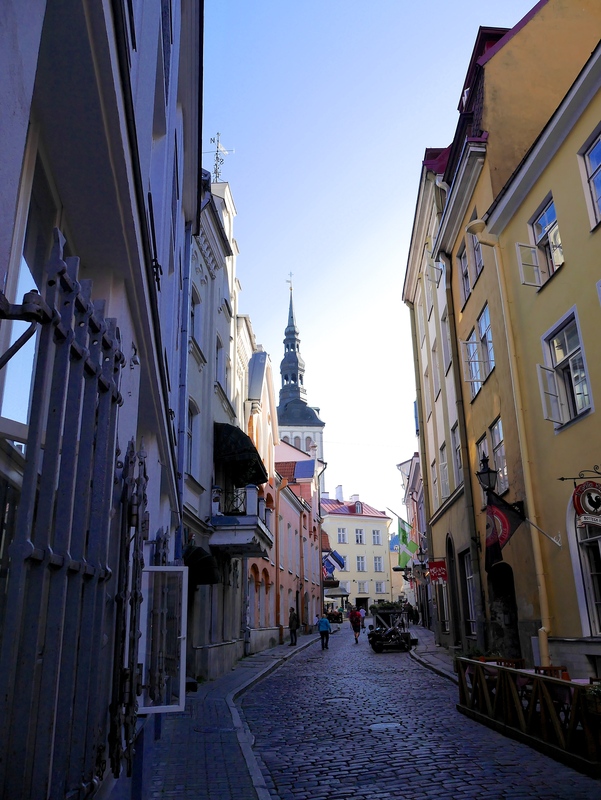 Tallinn’s Old Town contrasts beautifully with the modern and spanking new financial skyline. A rising nation with aspirations indeed.